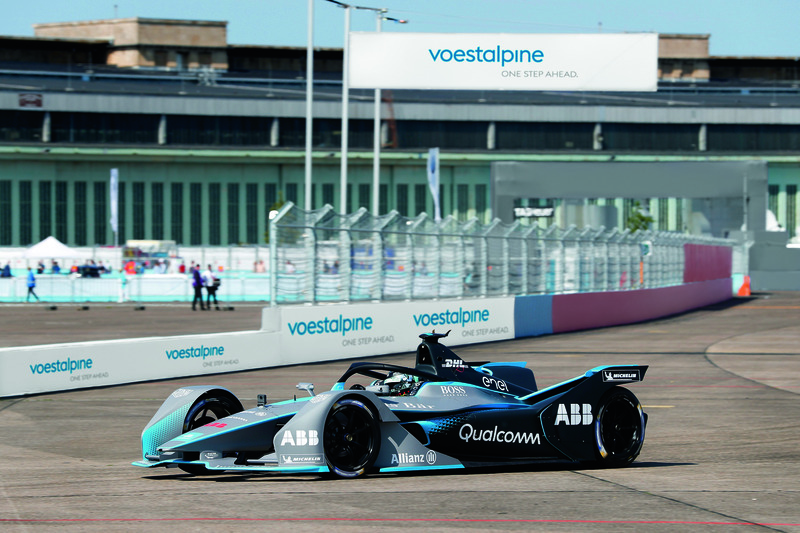 This coming season marks the start of Austrian technology group voestalpine’s partnership with the ABB FIA Formula E Championship, the emerging and already highly successful fully-electric street racing series. 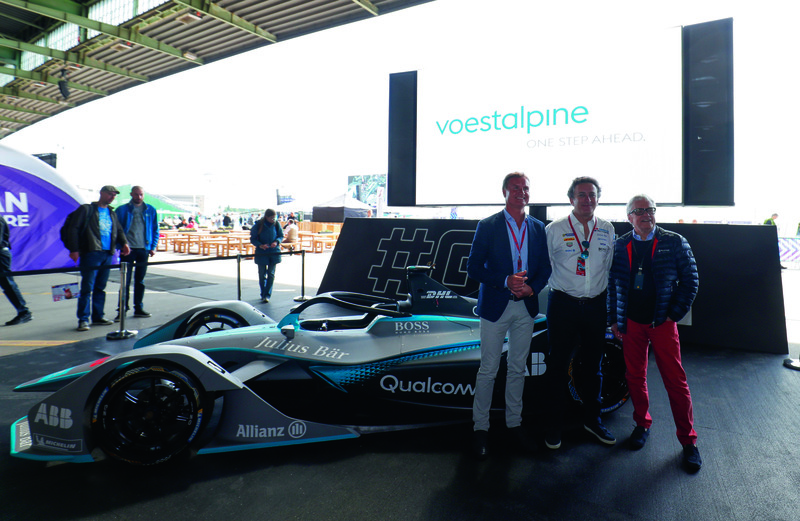 voestalpine will lend its name to the races that will take place in Europe, which will form part of the “voestalpine European Races”. The new Formula E season - starting on December 15 - heralds many innovations: a new race car, a more powerful battery enabling the races to be run without a change of car, “attack mode” higher power level visible to the viewers with LED lighting on the car, and the “voestalpine European Races”. The starting signal for the European season will be given in Rome on April 13. 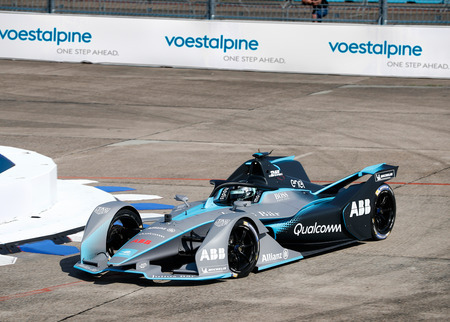 Four races later, after Paris, Monaco, Berlin and Bern, the driver who has collected the most points in all the European races will will be awarded a trophy, produced by voestalpine itself using special 3D printing technology, at the end of the last European race in Bern. If this Formula E “Grand Slam” had existed last year, the trophy would have gone to Audi Sport ABT Schaeffler driver Lucas di Grassi. Diverging from traditional pathways has been voestalpine’s consistent leitmotif. That’s why the company is entering into a motor racing partnership for the first time in its corporate history. The Formula E motor is electric. voestalpine already manufactures highly innovative products used in electric motors, including high-tech electrical steel and rotor components which serve to extend an electric vehicle’s range. The Group also supplies extremely lightweight and secure components for battery casings. The international racing series of a new generation, one which embodies both the future and sustainability, brings the excitement of motorsport directly to city dwellers in urban centers. 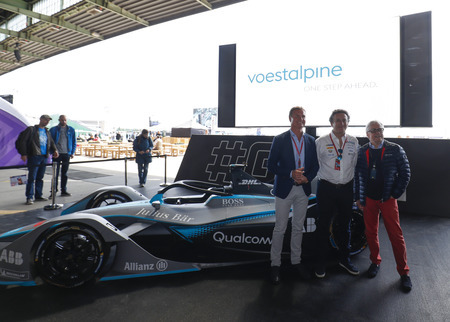 That’s why Wolfgang Eder, Chairman of the Management Board of voestalpine AG, believes Formula E is the perfect partner. Together with Formula E, we want to develop tomorrow’s electromobility further, preparing these pioneering technologies for mass production. We also want to continue encouraging technology transfer between automotive suppliers, manufacturers, and developers. 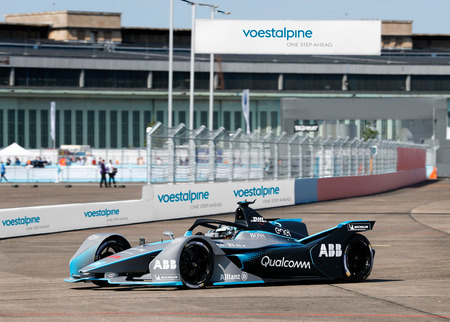 Through the voestalpine European Races we intend to present the end customer—who will use these mobility solutions—with the vision of an environmentally friendly form of mobility, one which is increasingly becoming reality. 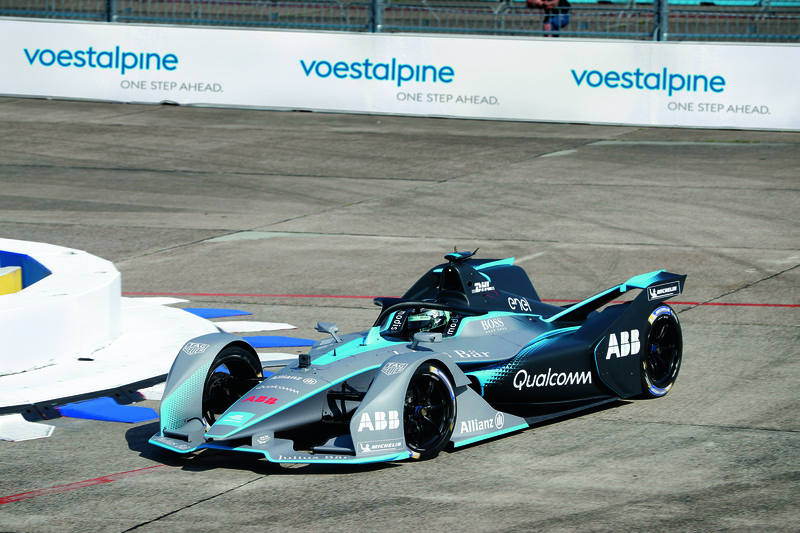 Will one driver succeed in winning all five of the voestalpine European Races to take home the Grand Slam of Formula E in its very first year? We’ll know the answer on June 22, 2019.